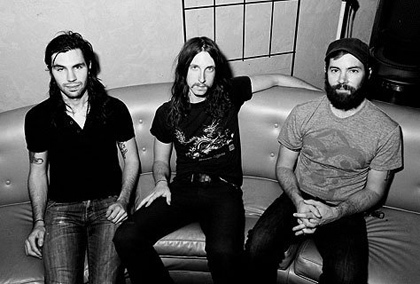 It’s literally going to be a night filled with non-stop awesome music as Russian Circles headline the El Rey Theatre and will be joined by the likes of Chelsea Wolfe, And So I Watch You From Afar and DEAFHEAVEN on Friday, June 29, 2012. You’ll be shimmering away to all the great tunes from some of the best bands around, so it’s going to be one show you definitely won’t want to miss out on! Tickets to all-ages show are $17 and doors open at 7 pm. 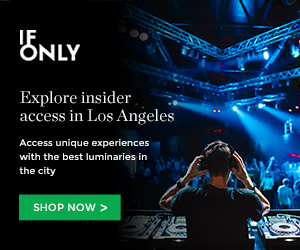 But thanks to Goldenvoice, you can score some free tickets to the show by reading more about how below! You must have a Twitter or Facebook to enter the contest. First make sure you’re following Grimy Goods on Twitter here and/or “like” our Facebook page here. We’ll select winners on Wednesday, June 27. The winners will be direct messaged on Twitter or contacted below their contest entry comment on the Grimy Goods Facebook page. Winners will have until 10am Thursday, June 28 to claim their win or the tickets will be forfeited. To increase your chances, enter the contest both ways! Via Facebook: Just leave a comment on the Grimy Goods Facebook page telling us why we should give you some free tickets. Also, be sure to mention the Russian Circles at the El Rey Theatre so we know which contest you’re entering! This entry was posted in Giveaways and tagged And So I Watch You From Afar, chelsea wolfe, concerts, DEAFHEAVEN, el rey, el rey theatre, Giveaways, Russian Circles on June 25, 2012 by Sandra Burciaga Olinger.